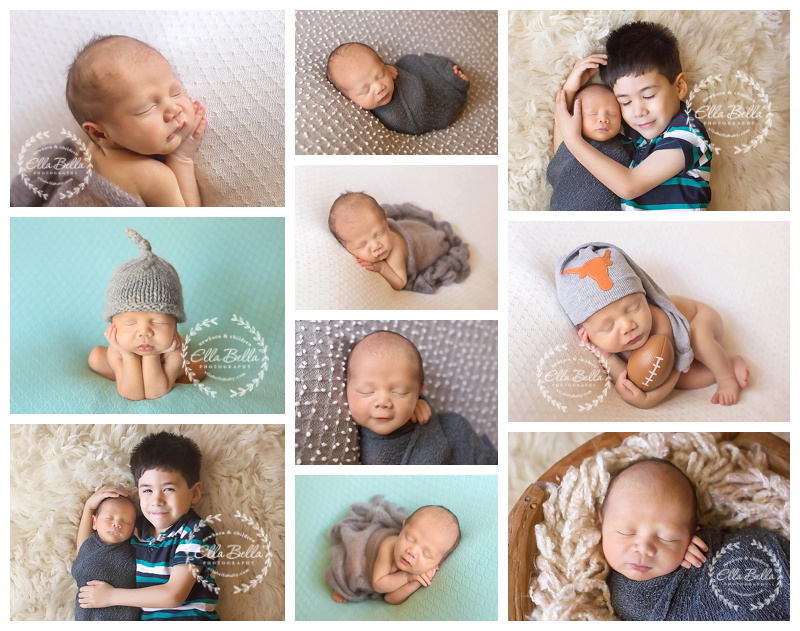 These sweet brothers are both so adorable and did so well during the newborn session I had with them earlier this week! 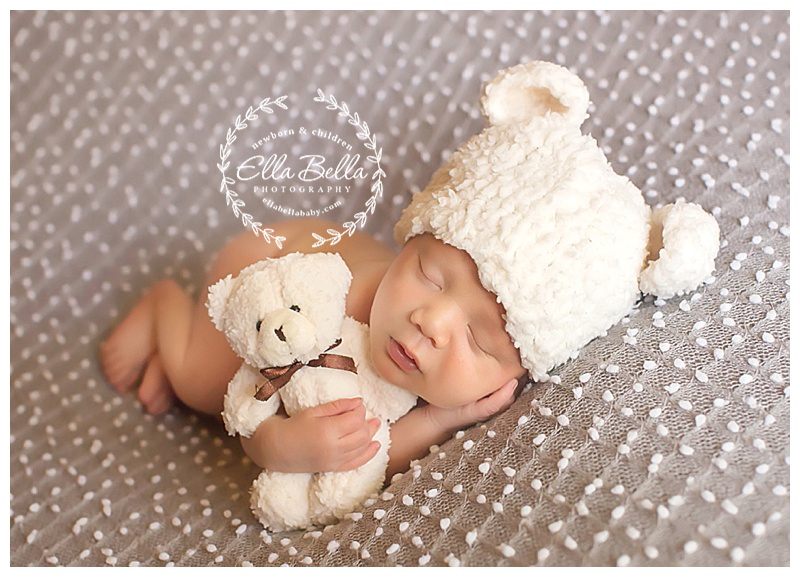 So many cute sneak peeks to share! Enjoy! !